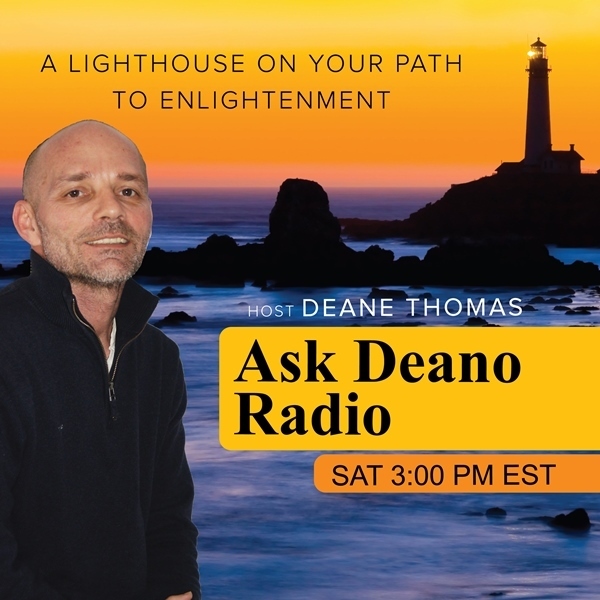 Join me on Saturday 21st May, when I shall be talking about the incredible shifts occurring, the changes in energies as well as the templates we are being asked to break free from. It is this change that is so necessary for the future well-being of this planet…not only from a spiritual level but a physical one also. The next generations have been prepared to follow in our footsteps, they are ready willing and very able to continue the natural and proper evolution of this planet, we shall continue to break free from the chains we have been told are the way life is. Our forefathers, and great philosophers have shown and guided us to a place of peace. We are warriors of light, we have been doing this work for eons, yet never had the resources or technology to overcome the obstacles that existed…today we have them all, we are rich with intelligent resources to encourage and insist the change happens. We need love on this planet, we have all strived and enjoyed love, now we shall raise the vibration of Gaia to the tone of unconditional love. Many are remembering those internal feelings of true love…now let’s amplify and magnify, and begin to spread this beautiful loving light. We are strong, we are worthy, we deserve it, and it is about time. Man has constantly managed to destroy, is forever repeating the same mistakes…we can see the difference now…it is the time to do this together and in the name of Love.